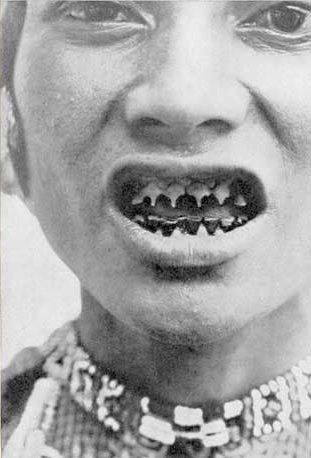 The Aswang is a wandering Vampire Ghoul from Filipino folklore. It’s a daywalking shape-shifter that eats the livers out of children and makes a sinister ‘Tik Tik’ noise that gets quieter as it approaches. If you look into an Aswang’s eyes you’ll see your own reflection upside down. That’s how you tell. Back in the late 1940s the Philippines was entangled in a peasant uprising against the government. The guerrilla Hukbalahap movement had fought the Japanese occupiers during the war and expected its reward when independence came. Instead the new government decided the Huks were trouble-making communists and arrested the movement’s leaders. The guerrillas went back into the jungle and started shooting.